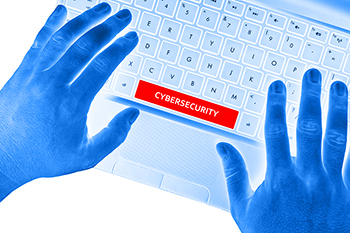 Cybersecurity - Daily Tech Update – February 28, 2018 | Blue Mountain Data Systems Inc.
CAREERS: 5 Skills Cybersecurity Pros Will Need in 2018. In response to the growing demand for cybersecurity and to protect against increasingly complex attacks, security skills are in high demand. According to data from the Bureau of Labor Statistics, cybersecurity professionals earn an average salary of $116,000—nearly three times the national average. In response to the rapidly evolving cybersecurity landscape, professionals must keep their skills sharp. Here are 5 skills that cybersecurity professionals should consider investing in for 2018. Read more. CYBERSECURITY REPORT CARD: Why Too Many Companies are Graded ‘Could Do Better’. Lack of budget and the right skills are leaving businesses vulnerable to attack. Read more.